Dr. Shukla is a board certified Pediatrician and fellow of the American Academy of Pediatrics, and has been caring for the children of Edison and the surrounding areas since 1997. Born and brought up in Bombay, India, Dr. Shukla did her medical graduation from K.E.M. Hospital, University of Bombay. She further specialized in an M.D. Pediatrics from K.E.M. Hospital and served as a lkecturer of pediatrics at the University of Bombay. She completed her internship and residency in pediatrics at Downstate Medical Center, State University of New York where she was also chosen and served as Chief Resident. Dr. Shukla was a Clinical Assistant Professor of Pediatrics at The Michigan State University and is now an Attending Physician at Saint Peter’s University Medical Center and J.F.K. Medical Center. 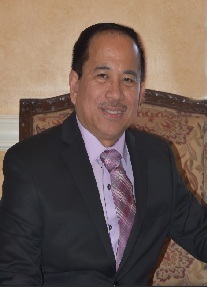 Hung Nguyen, M.D., F.A.A.P. is a board certified pediatrician who brings a comprehensive yet individualistic approach to 7 Days Pediatrics. 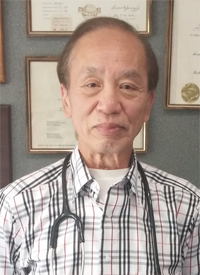 Practicing since 1981, he started out in his home country of Vietnam as a surgeon, and then came to the United States and specialized in pediatrics. He is fluent in English, Vietnamese, French and Spanish. He began his residency at Summit Overlook Hospital and has current hospital privileges at JFK Medical Center and Raritan Bay Medical Center. He is down to earth, friendly and a very approachable doctor. He makes both the children and their families very comfortable. Dr. Nguyen lives with his wife in Edison, where they have lived for over 10 years. Dr. Jaishree Ramachandran is a globally experienced Pediatrician and has been a great asset to our practice. 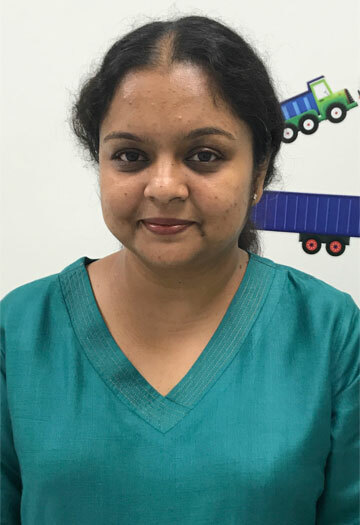 Raised in India, Dr. Ramachandran completed her basic medical qualification from Calicut Medical College and then completed her MD in Pediatrics from Madras Medical College in Chennai, India. Dr. Ramachandran pursued her pediatric career in neonatology in India before moving to the UK to obtain her MRCPCH from the Royal College of Pediatrics, London. She then relocated to the USA and completed her pediatric residency at St.Peter’s University Hospital in New Brunswick where she is now an Attending Physician. Dr. Ramchandran is a Fellow of the American Academy of Pediatrics and a member of the Royal College of Pediatrics, UK. Besides her interest in medicine she is a keen traveler who likes to explore. A resident of Princeton, New Jersey, Dr. Ramachandran is a doting mother who likes to spend time with, and participate in activities with her 11 year old daughter. Santiago Caasi Jr., MD is a dedicated Pediatrician who has been serving Edison, NJ for 20 years. He graduated as a Doctor of Medicine from Manila Central University College of Medicine and finished his internship at Fatima College of Medicine in the Philippines. His residency training in Pediatrics at Jersey Shore Medical Center in Neptune, NJ prepared him well for the challenging task of becoming a pediatrician. Dr. Caasi worked at Edison Pediatrics Associates before joining and becoming a team member of 7 Days Pediatrics. Currently, he also works as a Pediatric Hospitalist at Raritan Bay Medical Center, Perth Amboy Division, NJ, now a part of HackensackMeridian Health. 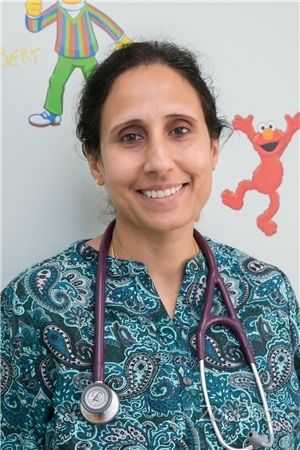 Dr. Namrata Reddy is a board certified pediatrician and fellow of the American Academy of Pediatrics. She joined this practice in 2013. She was brought up in Bangalore, India and did her medical graduation from St. John’s Medical College, Bangalore, and completed her internship and residency at Bronx Lebanon Hospital, New York. 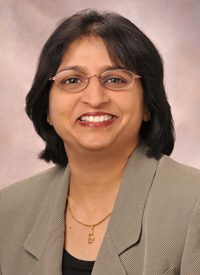 Dr. Reddy is affiliated with JFK and St. Peter’s University Hospital. She is a resident of Edison, New Jersey. Dr. Pu completed her Pediatric Residency at Maimonides Infant and Children's Hospital in Brooklyn, New York, and received further fellowship training in Hematology and Oncology at Penn State Hershey Children's Hospital. She has experience in Pediatrics including preventive care for newborns to adolescents, as well as diagnosis and treatment of various children’s diseases. She graduated from Henan Medical University in China with a medical degree. 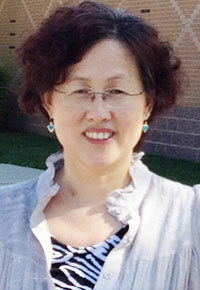 Dr. Pu is a Diplomate of the American Board of Pediatrics and a Fellow of the American Academy of Pediatrics.